Good environmental stewardship is of paramount importance. 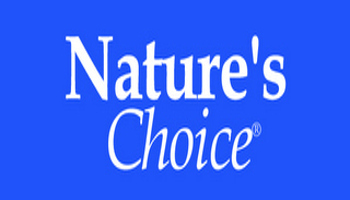 We are happy to announce that since 1992, Hicks Oils continues to do our part to reduce waste and improve the ecosystem by blending our Nature's Choice® product line utilizing re-refined base oils. Re-refined base oil is the end product of used oil that is first cleansed of its contaminants such as dirt, water, fuel, and used additives through vacuum distillation. The oil is then hydro treated to remove any remaining impurities. It is then combined with fresh additive packages at the blender to create products that meet and exceed industry standards. Re-refined lubricant when tested shows no differences compared to product blended with virgin crude base oil. By purchasing re-refined lubricants using re-refined base stocks produced in the United States, you will help "close the loop" for used oil products and also help reduce America's dependence on foreign oil. Users also help the environment by eliminating waste material and lessening the amount of nonrenewable resources taken from the environment. These re-refined lubricants undergo the same comprehensive testing and meet the same quality standards as virgin lubricants in order to receive certification by the American Petroleum Institute (API). Keep in mind that these lubricants can be re-refined countless times without compromising the quality of the lubricant because, according to industry experts and manufacturers, oil does not "wear out". Re-refining used oil into a reusable product can prevent damage to land, air, water, and health. Rather than using oil once, re-refining extends the life of a non-renewable resource. Scrap materials from packaging are recycled. 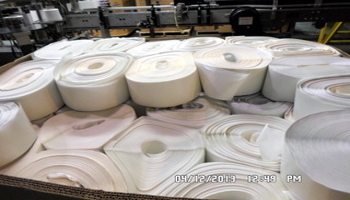 This includes plastic stretch and shrink wrap, metal and plastic banding, and paper waste. Any obsolete blending and packaging machinery is eventually reduced to scrap and recycled. Oil that is flushed during the blending and packaging process is collected and sent to oil re-refiners or used for shop heating. In the offices, Hicks Oils has contracted an outside vendor to destroy obsolete sensitive documentation onsite and recycle the output with the other conventional paperwork.